Could robots replace psychologists, politicians and poets? Someday soon, people will be able to “hack” other human beings and not only their computers, cars or bank accounts, according to Hebrew University Prof. Yuval Noah Harari, author of global bestsellers Sapiens: A Brief History of Humankind and Homo Deus: A Brief History of Tomorrow. “To hack a human being you need a lot of computing power and a lot of data, especially biometric data about what happens inside the human and especially inside the brain of that human. We never had that capability before,” said Harari. The Haifa-born historian-philosopher was the final speaker in a three-day international conference, “What Makes Us Human: From Genes to Machine,” held at Hebrew University’s Edmond and Lily Safra Center for Brain Sciences, June 4-6. 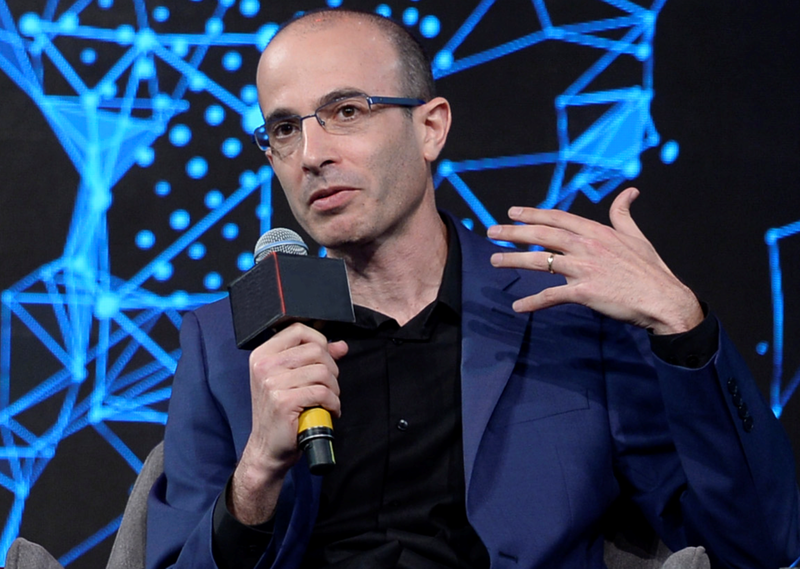 Harari told attendees it will be possible to hack humans through a combination of advances in computing power, such as artificial intelligence (AI), and advances in brain science. Some of the potential results he described are pretty scary. Harari suggests that hacking humans could lead to the end of democracy as we know it (“Democracy is based on the idea that nobody knows me better than myself”) and to the creation of “a useless class of people from the viewpoint of the economic and political system” when robots outperform people on the job. No profession will be absolutely safe from automation, Harari warned. 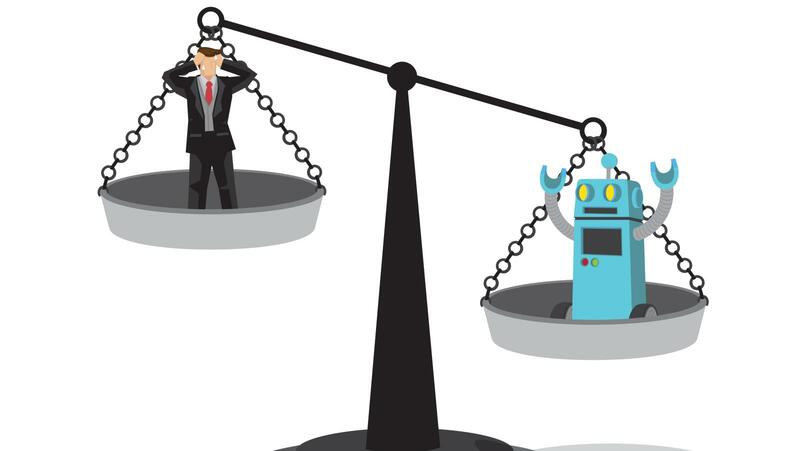 Even careers requiring emotional intelligence — such as doctors, lawyers and teachers – could be overtaken by robots, at least in theory. That’s because AI will have the capability to recognize and imitate the biochemical patterns of human emotions. But even if AI could make robots intelligent enough to be psychologists, politicians or poets, they’d still be missing something essential: consciousness, a key ingredient that mammals use together with intelligence to solve problems. “There has so far been zero development in computer consciousness,” said Harari. And while brain science has advanced, mind science remains a mystery. Current scientific theory holds that the mind emerges from the brain, yet nobody knows “how billions of neurons firing in a particular pattern in the brain get translated into pain or fear or love” in the mind, said Harari. Without simultaneously examining both we cannot understand, for example, the connection between the sensation of pain and the mental reaction of suffering. Someone can be in immense physical pain without suffering, or can suffer immensely from a minor pain. New tools must be invented to explore the mind’s unknown horizon, Harari stated. “You can’t observe the mind with the technology of today. You can only observe your own mind but not in a systematic or objective way,” he explained. When people practice the ancient art of meditation with the aim of paying closer attention to the workings of the mind, they quickly discover “how stormy the mind is, how difficult it is to focus attention and control the thoughts that come into the mind,” said Harari, whose next book is entitled 21 Lessons for the 21st Century. Other topics addressed by international lecturers at the conference included ancient genes and human evolution, brain organization from cells to networks, the coexistence of humans with machine intelligence, computational properties of human neurons and human mental ability, brain bases for language and logic, biological and virtual brains, the human brain and perceptual awareness, and super intelligence. For more information on the “What Makes Us Human: From Genes to Machine” conference, click here.